Mizu provids innovative reusable containers that help reduce waste created by single-use plastic bottles and cups. 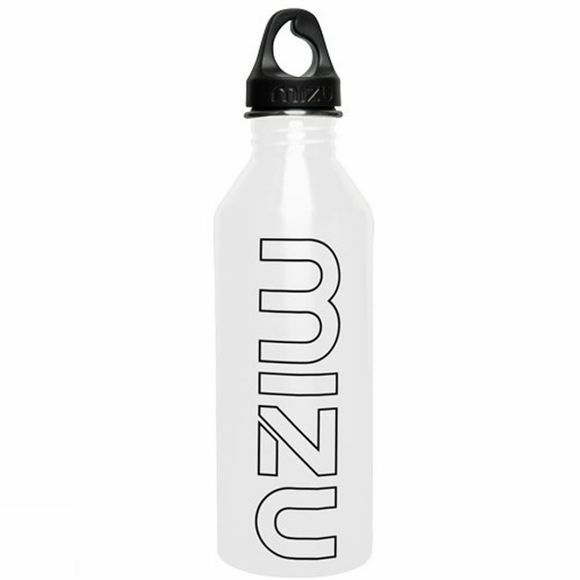 Founded by professional snowboarder Jussi Oksanen and friends in 2008, Mizu is a community of like-minded individuals who share a passion for skate, snow and surf. The idea is to give you smart options over plastic containers so that you can go out, have fun and feel good about it.